We might look like a sleepy little railroad junction, but we have quite a few genealogical "lines" that run through our junction. Check the schedule below and hop on board whatever line you are interested in. We don't get many strangers here, so you'll most likely be treated like family. If you'd like a full travel pass, head on over to the User Accounts window. It's always open and the Station Master will fix you right up. Let me tell you a little bit about our "Junction." This web site contains information on the ancestors, descendants and other related families of George L. Porterfield and his wife Dorothy ("Dee") Mae Loose. The information in this collection comes from over 40 years of research. You may find some conflicting information on some individuals if early notes were not corrected by my more recent research. Just click on the 'Suggestion' tab on any page about an individual or family to send a note about any corrections needed. Register for a New User Account for access to all family data. This baptismal font at St. Secundus Kirche, Hennstedt, Norderdithmarschen, Schleswig-Holstein, Germany supposedly dates back to the 1600s. It is likely the baptismal font used to baptize Heinrich and many of his siblings who were born in Hennstedt. 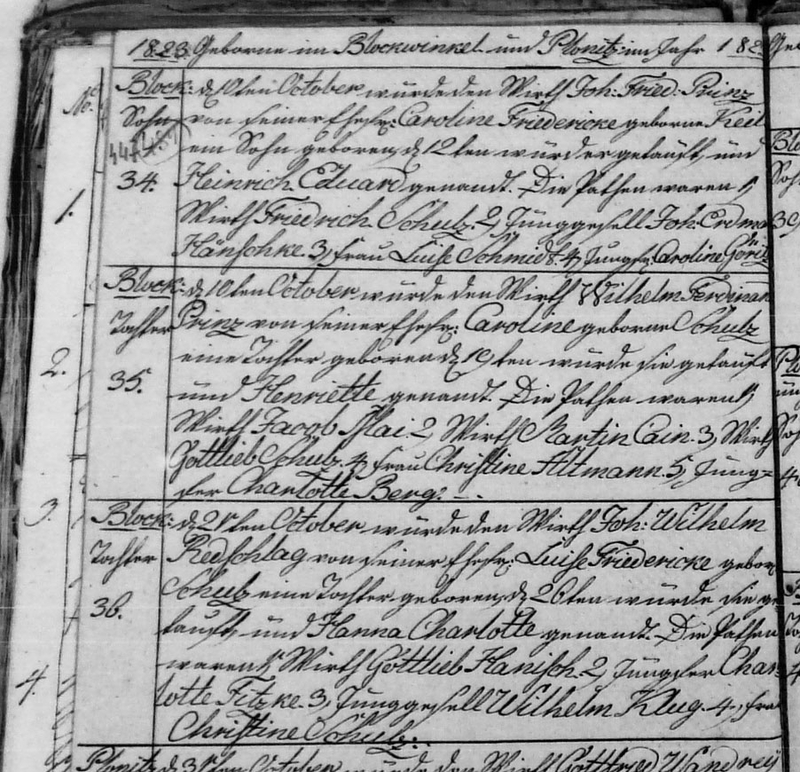 Blockwinkel: Daughter: On October 21 a daughter was born to innkeeper Johann Wilhelm Redschlag by his wife Luise Friedericke, born Schulz. She was baptized on the 26th and named Hanna Charlotte. This map shows the parts of fire that burned during the Great Chicago Fire of 1871. It burned part of the block that included the residence of the William Wolfgram family. 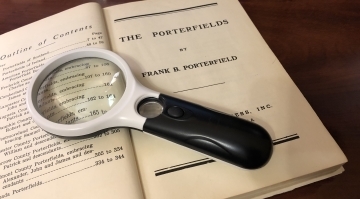 The Porterfields was compiled by Frank Burke Porterfield and published by Southeastern Press, Inc. of Roanoke, Virginia. It is 344 pages of Porterfield history starting with the original Porterfields in Scotland. But the lack of an index of names makes it difficult to look up people in the boon. An on-line searchable index of the U.S. names in the book is available by clicking on the book image above. Some of the information on this web site relates to living individuals and is only visible to those with a User Account. User accounts are free and are available to (a) persons whose details appear on Porterfield Junction, (b) persons whose ancestors or relations appear on Porterfield Junction, and (c) those persons with a legitimate genealogical research interest in persons whose details appear on Porterfield Junction. If you do not have a User Account, you can request one by clicking on the image above. Maintained by George Porterfield. 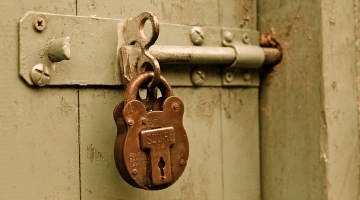 | Data Protection Policy. You are not authorized to add this page or any images from this site to Ancestry.com without including my copyright.